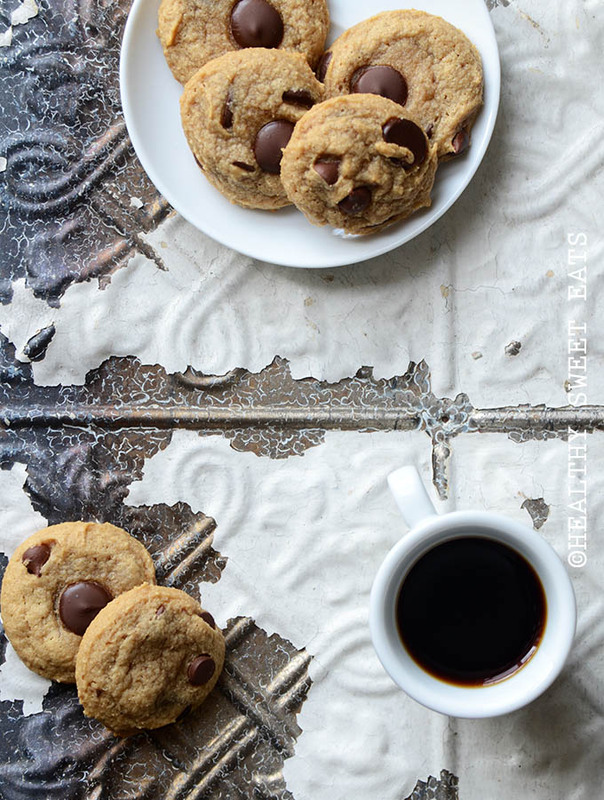 These Soft and Chewy Cacao Butter Chocolate Chip Cookies are everything chocolate chip cookies should be; crispy outside, chewy inside with deep caramel flavor notes and rich bursts of chocolate. Chocolate chip cookies need no introduction, really. They’re just about everyone’s sweetheart cookie, and for good reason; I can’t think of anything better than a really great chocolate chip cookie….